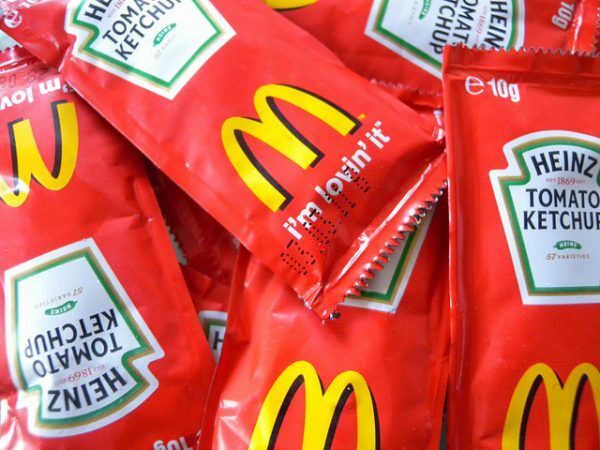 The fries, which appeared to be from McDonald’s, given the accompanying ketchup packets, were transferred into White House-branded cups, making it hard to determine how many there were at the outset. (In his taped remarks, above, Trump only revealed that there were “many, many fries.”) We figured an estimate of 200 large fries was about right. The Chef’s Banquet Macaroni & Cheese, listed under Emergency Kits & Supplies, offers 180 servings in separate pouches of elbow pasta and cheddar cheese sauce. That comes out to two servings per dollar. The New York Times: The $15 Minimum Wage Is Here. Why We Need $33 an Hour. The union is demanding that the school system invest in reducing class sizes and hiring more support staff. Many schools have nurses only one day a week, and counselors are overburdened with students. The union, which also seeks a 6.5 percent pay raise, hopes those investments will prevent families from leaving comprehensive public schools for the city’s robust charter school network, taking state funding with them. Average class size hovers above 32 students for middle and high school students, with some teachers contending with up to 42 students in a single class. Photo credit: Ricardo Ricote Rodríguez, CC BY 2.0.